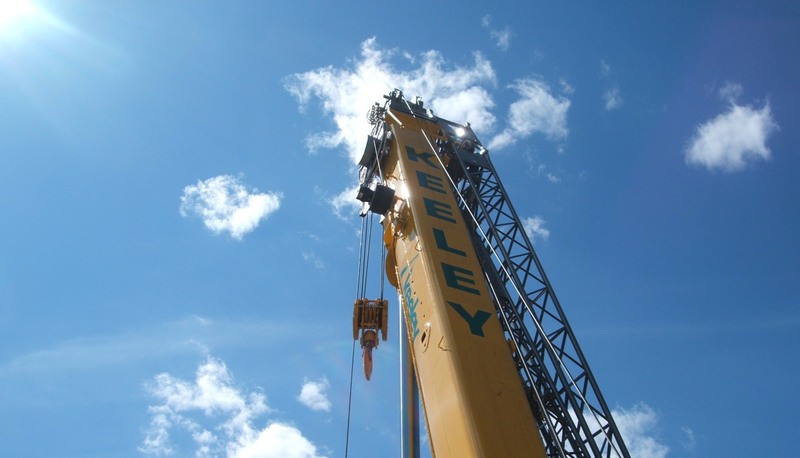 Complete your construction project with ease working with Keeley Crane Service for your crane, rigging, and trucking needs. 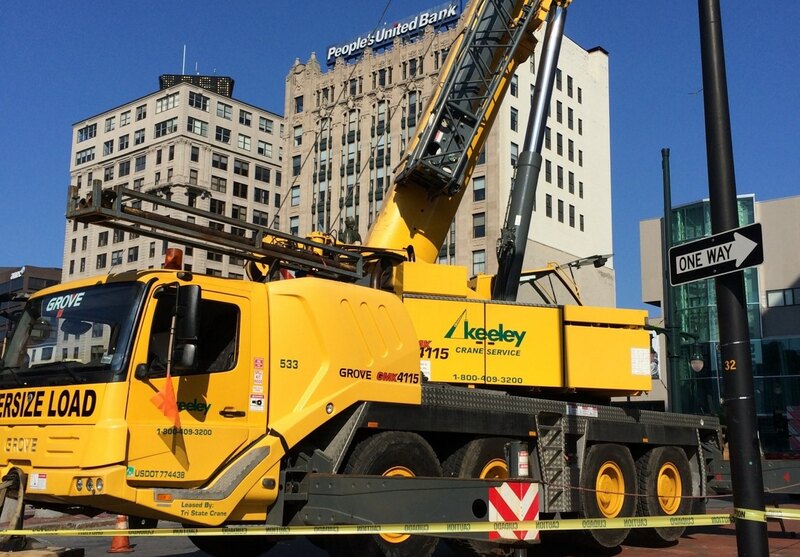 Our state of the art crane fleet is ideal for personalized service, and our employees are dedicated to safety. 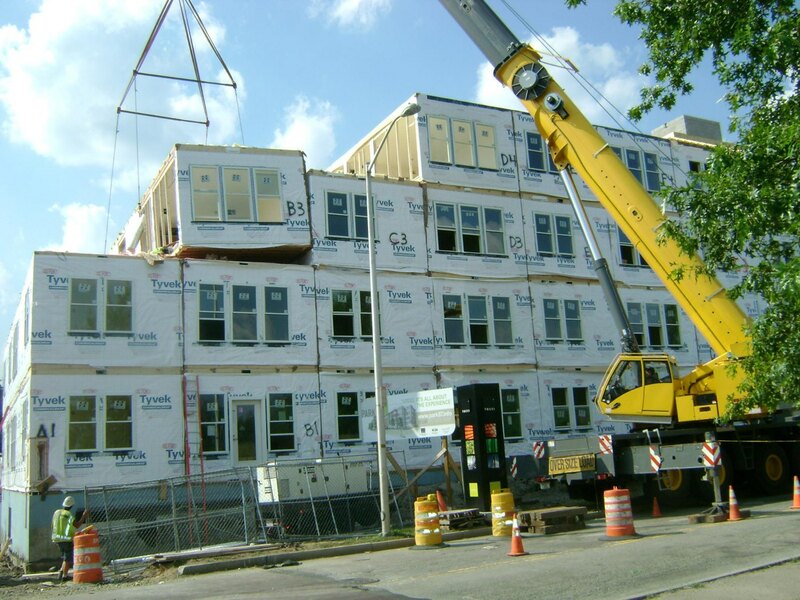 Whether you are a local contractor or are coming to the area for a specific job, contact us for an estimate. We offer quotes on daily, weekly, or monthly jobs. 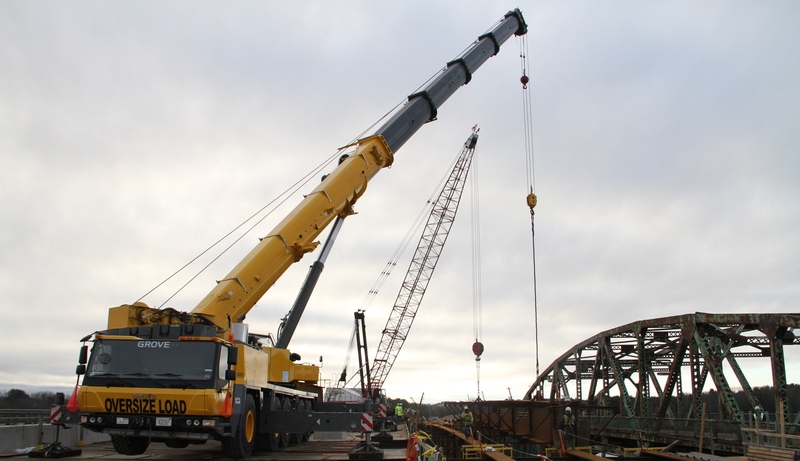 All of our employees are OSHA 10 Certified and hold a Certified Rigger/ Signalman Card. 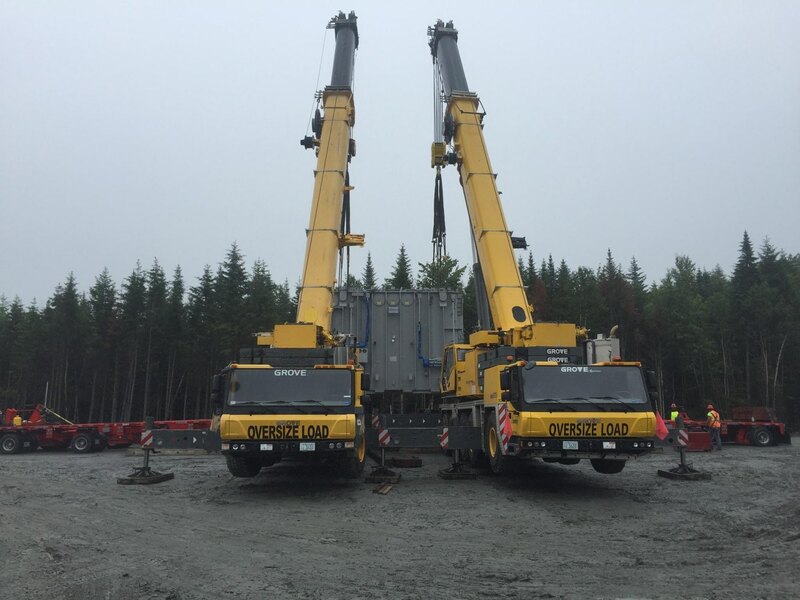 In addition, our operators and truck drivers are NCCCO Certified, have a Massachusetts Hoisting license, and are enrolled in a DOT drug and alcohol testing program. Each piece of equipment at Keeley is meticulously maintained, inspected daily and monthly by our staff, and certified by an OSHA certified third party inspector annually. Since 1986, we have become the preferred crane provider for the area's top manufacturers, contractors and plant managers. View our load charts for your next project. At Keeley, we take pride in offering the top services for a competitive price. Learn more about the services we provide.